“He got what he deserved. He ran up on the wrong person. 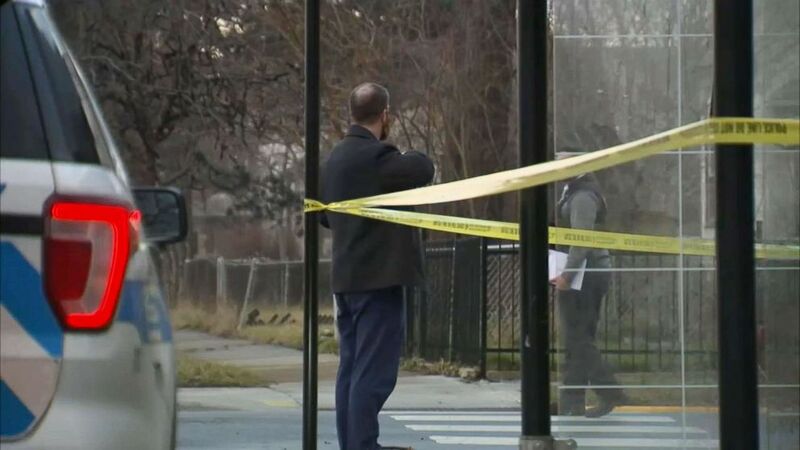 So she did what she had to do,” Shonta Hodges, a resident of the South Chicago neighborhood where Tuesday’s shooting occurred, told ABC affiliate station WLS-TV in Chicago. 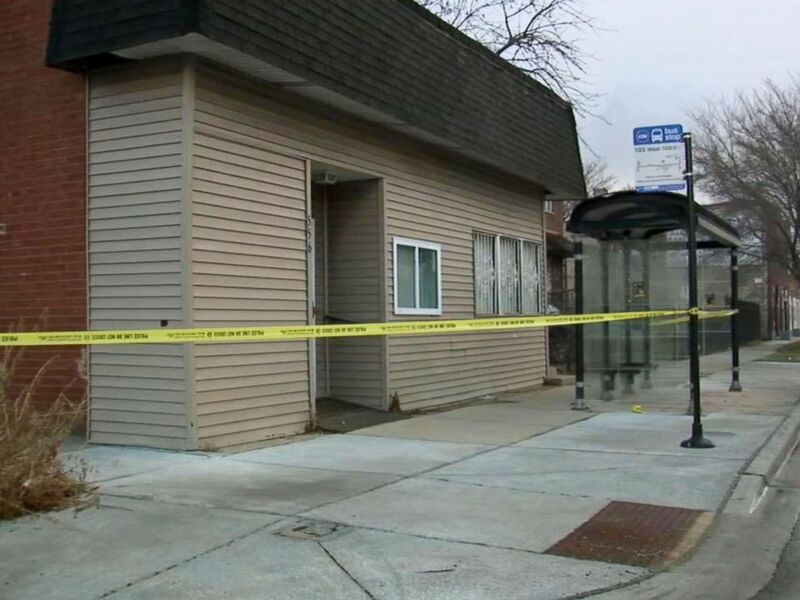 A Cook County Medical Examiner’s Office spokeswoman identified the man Wednesday morning as Laavion Goings and told ABC News that Goings lived about a block from the bus stop where he was shot.